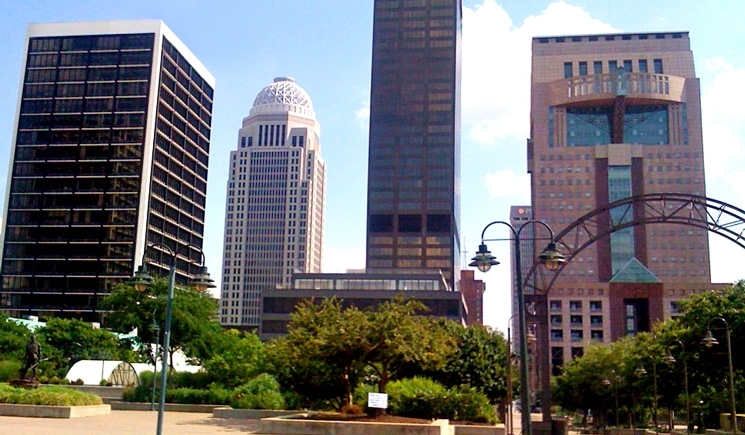 While probably best known for its historic connection to the equine industry, Louisville has emerged as a major center for health care and manufacturing. The city is home to cutting edge technology, one of the nation’s largest health insurance companies and major automotive plants. Our office, which opened in 1997, serves clients in these industries, as well as many others. Our attorneys provide full-service legal counsel and representation to clients in industries such as, financial services, construction, education, equine, gaming, health care, insurance, municipal & government, natural resources, pharmaceutical & medical devices, public utilities and transportation. We consider each client’s individual needs and forecast beyond them to build a trusted partnership, which grows into long-term professional relationships. While a national firm in scope and representation offerings, our attorneys provide clients with a small-firm feel.